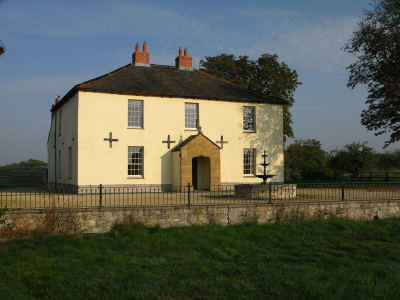 This distinct 18th century grade II country farmhouse on the outskirts of Ilchester is set in the heart of Somerset. Southmead Farmhouse is the ideal location as your holiday base to tour the south of England, being near to the A303 highway thus providing quick & easy access onto the major road networks. Accommodation at Southmead Farmhouse comprises of six (sleeps 12) traditionally styled double bedrooms, four with bathrooms en suite. All bedrooms bar one are furnished with four-poster beds (super-king size) & luxury five-star bedding to make your stay as restful & rejuvenating as possible whilst being surrounded by some of the most beautiful countryside England has to offer.